Acid-free, harmful chemical free and no UV. 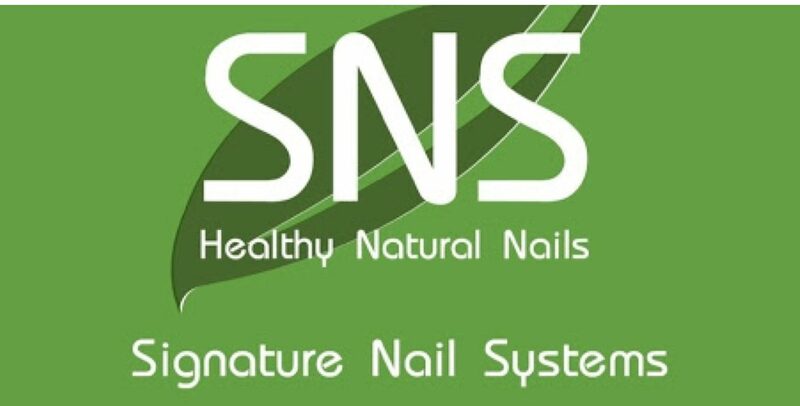 With more than 5 years experience, we have been taking care of thousands of nails and understand what exactly your nails need. We feel what your nails feel, thus know what makes them happy. So with our experienced nail technicians, you can rest assure that your nails are in good hands. We are one of the first Australian salons that provide Organic Gel that is more durable and stronger by far than any other product. 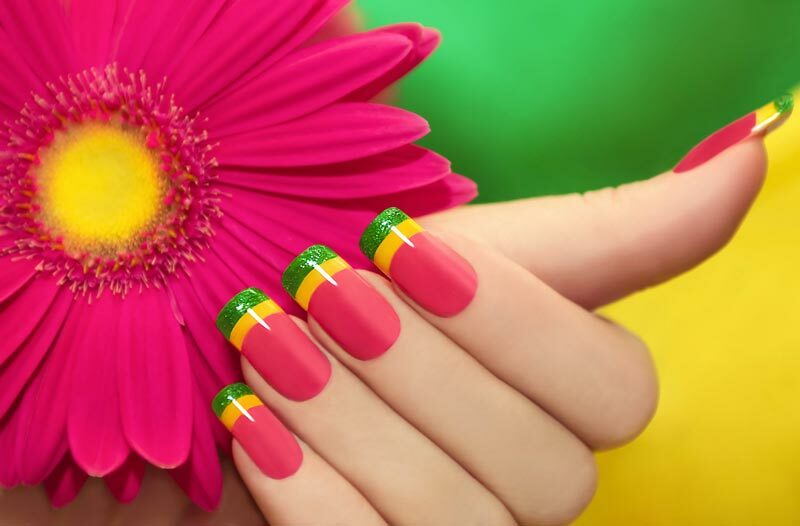 Q & H Nail Salon Melbourne	Revitalise your nails and refresh your look! Our experienced team prides ourselves on the ability to deliver high-quality nails that follow the latest and greatest trends in the industry. 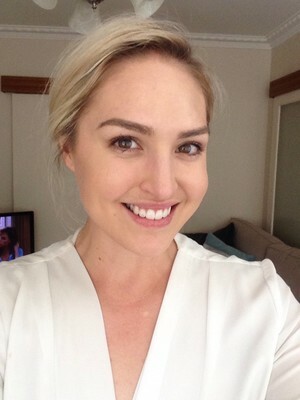 Q&H Nail Salon, located in Melbourne is a full-service salon that offers our clients personal attention and the latest techniques. 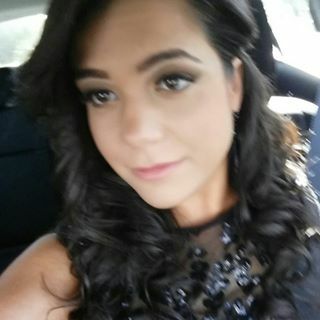 You are not just a number when you come into our salon. Our group of friendly, experienced nail technicians make you feel at ease as soon as you walk through the door-- we believe in treating our clients like family. It's refreshing to come to a salon where the technicians know you by name and tailor your nails to your desire. At Q & H, We are proud to be rated for the TOP 3 by Three Best Rated Australia and in the list of selected TOP 10 by The Urban List. 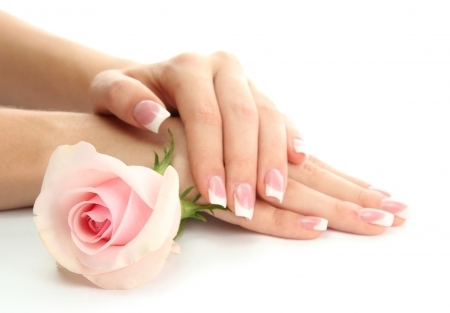 You deserve to be pampered and treated to the best nail care. 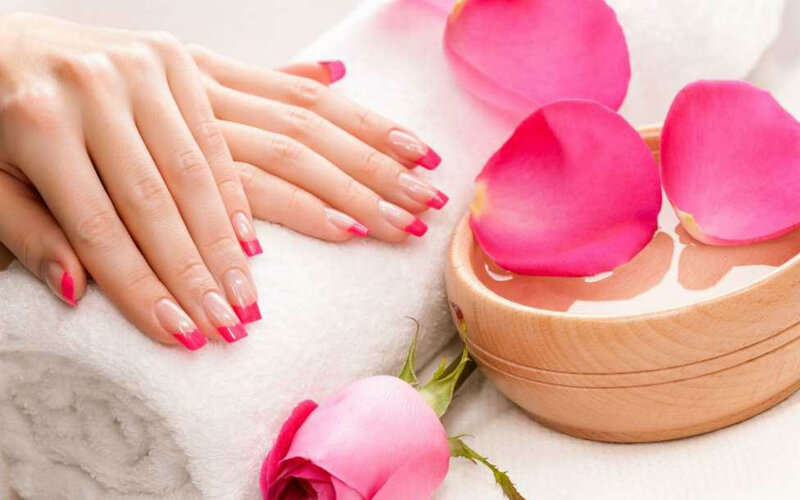 For a totally exhilarating experience, you can get one of our expert manicure and pedicures. We know that you want to look your best, so we have some of the most popular shades and techniques in nail polishes and gels. We also provide special offers for Birthday, Wedding, Parties, etc. Low maintenance, long lasting, superior strength and no harsh chemicals. 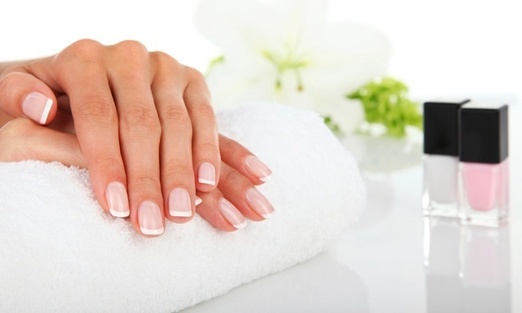 Organic Gel nails have very little odour and dry instantly by the air, no UV or LED needed. Full set: extension to make your own nails longer with different options of nail shape. 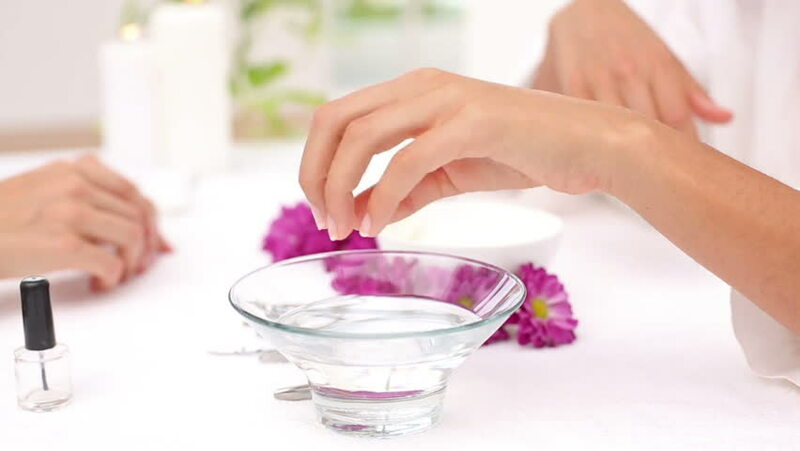 Overlay on real nails: the most popular way to grow your own nails strong and healthy. We are available for French pink and white tip, french color tips, ombre design, chrome design. resists chipping and lasts for more than two weeks. Overlay on the real nails. are available for fingers and toes nails. Our gel is highly chip resistant, last up to three weeks, smooth finish, dry instantly and allow for easy painting of eye-catching designs. Acrylic nails are able to be placed on nails or placed to just extend the tips. They're easy to soak off and able to be repainted or accessorized. will get your feet happy. Treat your toes to a pedicure as you recline in our big comfy leather chairs. As you relax, your toenails are soaked and polished and painted to perfection. will protect your nails from chipping and cracking. 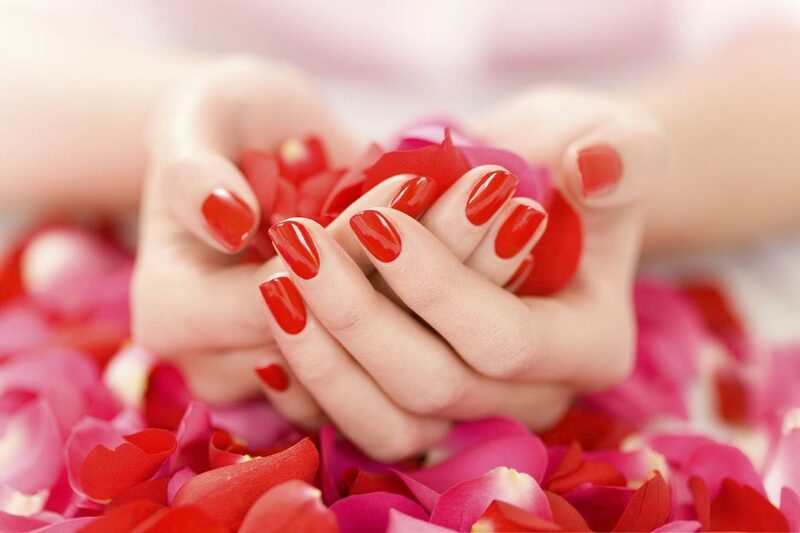 You'll feel like royalty as we trim, shape and paint your fingernails. With hundreds of colours and designs to choose from, a manicure is a great way to change your look. Im super greatful for the work Quan and Mel and the girls do. These people are so talented in what they do. Not only do they provide fantastic service but they are so friendly and kind. Organic gel has been the best decision ive made! Well done for all your hard work and thankyou can't recommend you enough!!!! I cannot recommend Quan enough. All the staff were friendly and accomodating and the service was exceptional. I will be coming back every 3 weeks for their organic gel service! I'm really happy with the service and products at Q and H Nails. The staff are very friendly and knowledgeable, listening carefully to their clients and doing their best to provide the most appropriate solutions based on individual needs and preferences. 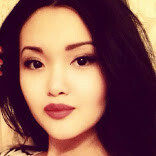 It's nice to have not only the result you imagined but to also feel special and pampered. I always like the outcome of their work and I also appreciate the fact that they aim to provide the best care and treatment for my specific nail type. It is my new favourite place after years of searching for quality nail care and professional attitude. Here are some of the incredibly cool brands that we’ve trusted and used over the years! We are located in Melbourne CBD. Alternatively you can use our Contact Form! © Copyright Q & H Nails Salon. All Rights Reserved. Cancellation and rescheduling are accepted up to 24 hours before scheduled appointments. All appointment cancellation must be made & confirmed via telephone. Appointment cancellations through text or email are not accepted. If cancellations or rescheduling are made within 24 hours, the initial deposit becomes non-refundable. A $10/$20 deposit is required to secure your booking. Please note the deposit is not refundable if you do not show up for an appointment or cancel/reschedule within 24 hours. An appointment is only confirmed once the deposit has been paid – until the deposit is received, we reserve the right to give the requested slot to someone else. While there is no fee for late arrivals, the length of the appointment may be reduced due to time restraints. Deposit will not be refundable even if the appointment is canceled due to late arrival. Guests arriving 10 minutes late may be asked to reschedule, as accommodating late clients may inconvenience next appointments. While we will try our best to accommodate you, understand that your appointment may be rescheduled at our discretion. In this event, the cancellation/rescheduling policy will come into effect.